We’re all guilty of picking favorites when it comes to our Green Chef dinners. Although you’re not able to reorder dishes from previous weeks, we always want to hear which recipes you loved so that we can feature them again! Please let us know which recipes were your favorite by emailing us at help@greenchef.com or sharing your photos on social media. To show off your faves, just use the hashtag #greenchef or tag us @greenchef ! 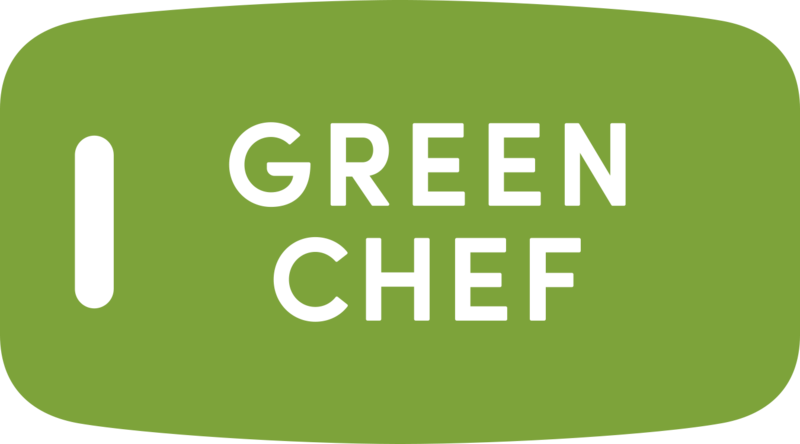 What are Green Chef’s recommended low-calorie and low-carbohydrate options?